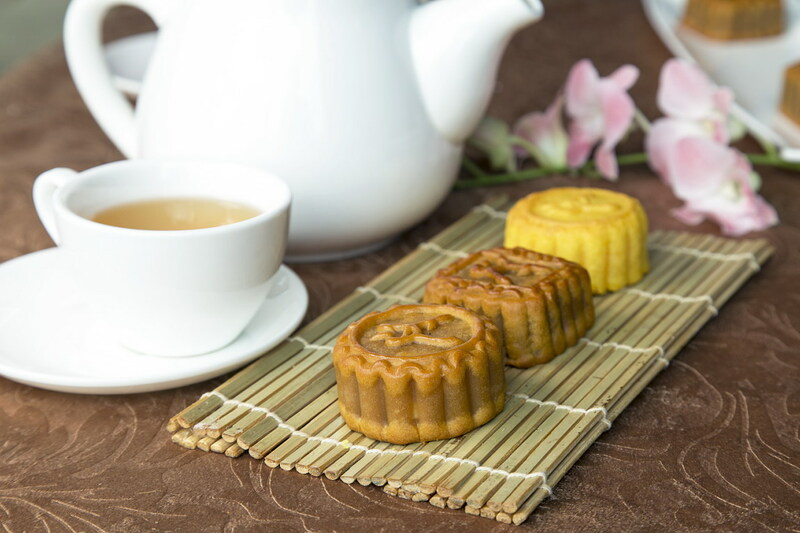 To celebrated the Mid – Autumn Festival The Grand Fourwings Convention Hotel Bangkok, Srinakarin invite you to taste a special “Mooncake” at Café Bakery, throughout September 2015. Let’s try the most delicious, authentic freshly baked moon cake by our master chef, enjoy the range of flavors mooncake such as White lotus seed paste, Durian paste Stuffed, Assorted nuts and Custard and many more have been expertly created with high quality ingredients with a mooncake gifts boxes at price 80 Baht per piece. วันที่ 3 กันยายน 2558 เวลา 14:09 น.